We’re hosting a Storm Fitness Challenge to start the new year! Each week during the month of January, one fan and one Team Storm bowler will go 1-on-1 to see who can take the most steps in one week. Along the way, our players will share tips and their favorite healthy snacks with #StormNation. You can learn more about the challenge by clicking here. Week 1 of the Storm Fitness Challenge will feature #TeamStorm member, Danielle McEwan. 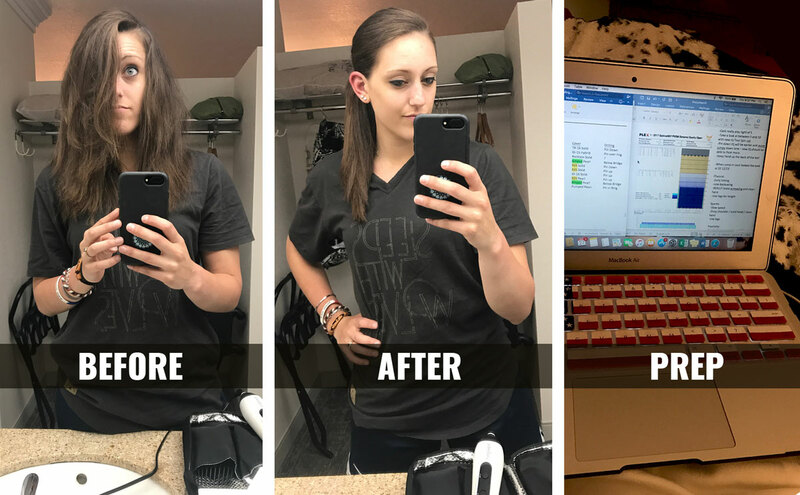 Before we kick off the Storm Fitness Challenge, have you ever wondered what a day on tour looks like for a professional bowler? 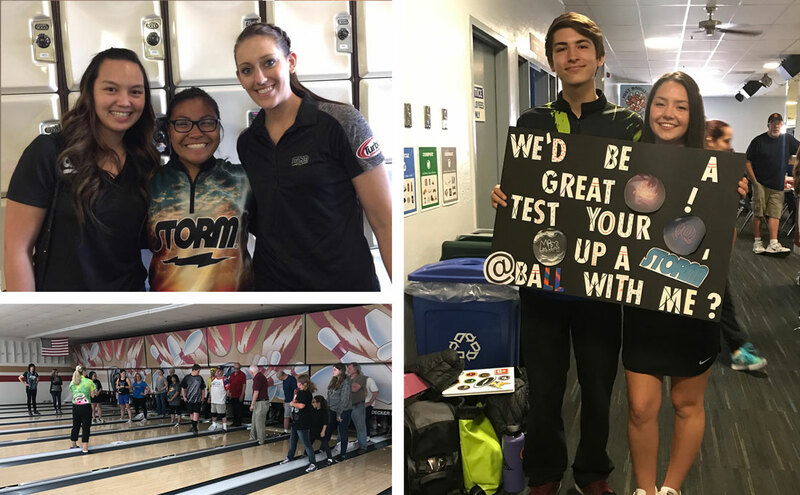 We asked Danielle to chronicle a day in the life at one tour stop on the PWBA Tour this season. 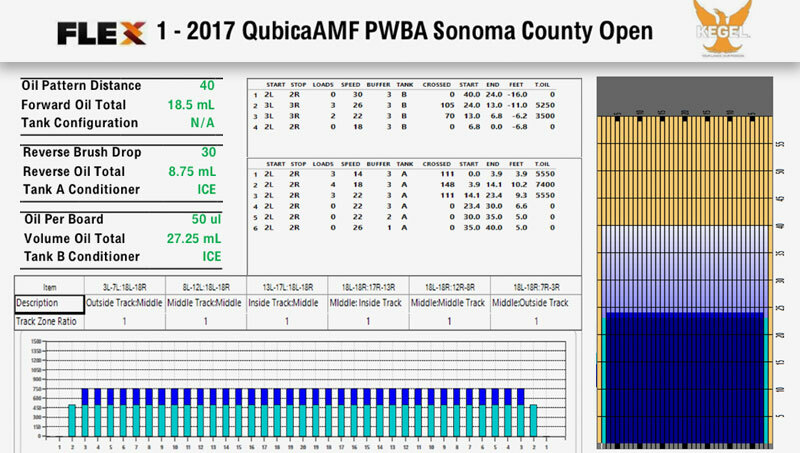 Here’s a look at her schedule from the 2017 PWBA Sonoma Open. The week before the first PWBA event, I was in Hawaii for a couple of PBA Regionals. Therefore, travel started a day earlier than normal and included me getting to California from the opposite direction that I usually come from. Check in all my equipment and answer the questions I receive as to why I am in Hawaii with so many bowling balls, followed by the strange looks when I reply with “its ONLY 6”. As I was boarding my flight, I was paged and received a free upgrade to first class – which will definitely help make this 5 1/2 hour red eye a little less painful! 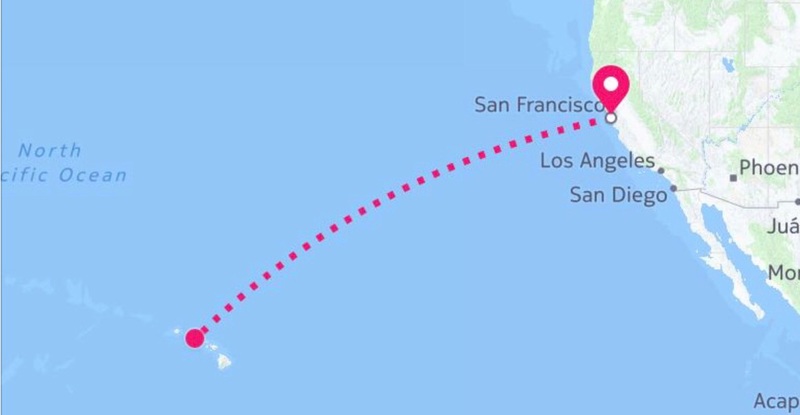 Thankfully I got to sleep a little bit on the flight, on and off, however, I am feeling pretty awful and slightly cranky upon arrival to SFO. Nothing that a good cup of coffee can’t fix! 8:15 AM – Arrive at Baggage claim. 10:30 AM – Finally, my bag turns up! Life is good again. My roommate for the next few weeks is fellow Storm Staffer Tannya Roumimper who was nice enough to pick me up from the airport. We now have about a 1 ½ hour drive up to Rohnert Park. Thankfully, it looks like my lost suitcase is going to help us avoid sitting through some nasty San Fran traffic! 12 PM – We arrive at our hotel. Tannya is still suffering from jetlag, as she just flew here from Indonesia, and I am exhausted from traveling all night, so we decide to take a quick nap! Not all that happy with my alarm going off, but I need to get up and start getting ready for practice. We head out to search the area around our hotel and the bowl for some food, both for lunch and to plan ahead for the next few days. We won’t have time to drive in circles and look for food once we start bowling, so planning ahead is always key. We decide on stopping at Chili’s for lunch. It was pretty yummy! After filling our bellies, we head to Double Decker Lanes for practice. Thankfully, the PBA Truck that was in Maine (a few weeks ago) drove straight out here, so I was able to put some of my equipment on it. Now it’s time to go gather it and get everything set up for practice. For those that may not know how to read one of these… This week is going to be like showing up to the first day of school, and taking a final exam. This pattern is NOT going to be easy! I have a quick meeting with storm reps Del, Jim and Mike to discuss what we saw throughout practice and determine what balls I need to drill for the weekend. We decide on drilling a new IQ Tour with a different layout than the one I already have with me, a Dare Devil Trick and a Pitch Black. Stop at the store for the “living out of a hotel room for the next week” essentials. 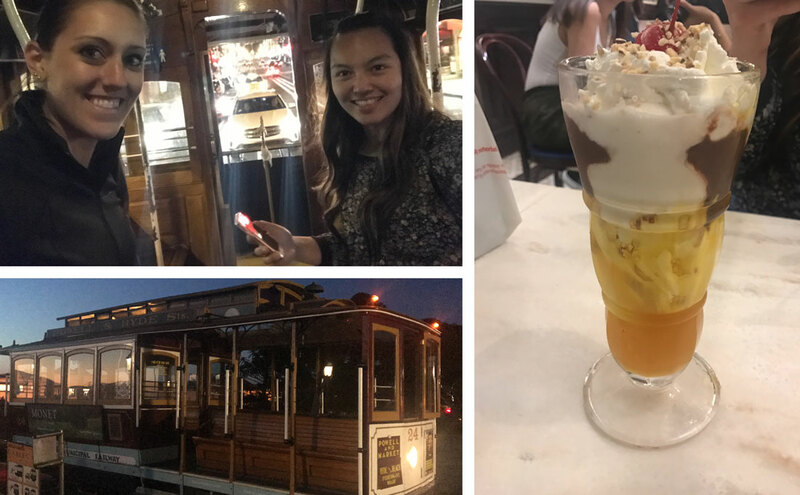 7:30 PM – Dinner at one of my Favs! Who doesn’t love Chipotle! I would show you a picture of what I ordered, but I ate it too quick! 8 PM – Arrive back at the hotel and get in a quick workout. I hate skipping days at the gym, but given the day I have had and the long weekend I have coming up, I decided a big workout isn’t what my body needs right now. I decide to do some body weight work in the room (squats, lunges, push-ups and some ab work) just to get moving and stretch out. Shower and do my hair so I don’t have to worry about it in the morning… This may take all night – Girls with long, thick hair… you know how it is. Guys who roll out of bed ready to go (which is so not fair! ), just keep scrolling. Tonight is a lazy night and I’m going to try to get to sleep as early as possible to make sure I’m rested up for the long day and hopefully long weekend ahead. However, I am way too excited / anxious / nervous and all the other emotions that go along with the first day of the 2017 season starting up tomorrow. So, to help calm my mind – I try to get a little work done to help make sure I’m as prepared as possible going into tomorrow. 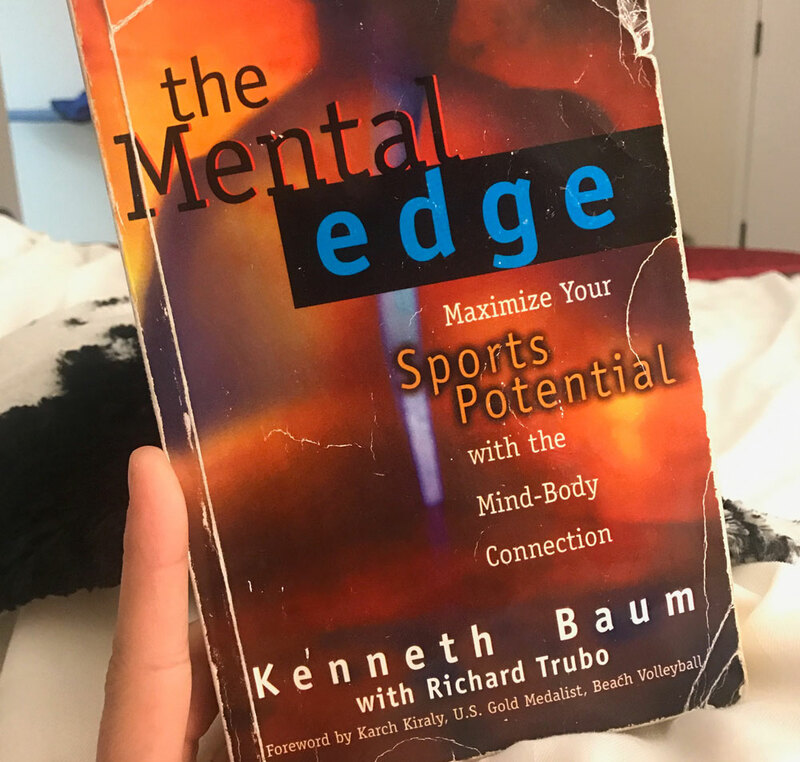 This includes plugging the new equipment into my list and going over my notes from practice once more while adding more physical and mental game tricks as I think of them. Tomorrow is a big day. Goodnight everyone! 7:30 AM – Wake up and start getting ready. It currently feels like 4:30 am due to the time change so I’m moving a little slow this morning. I have 45 min to get the balls I drilled last night off the truck, work them out and get myself ready for practice session #2. I don’t normally bowl both the night and morning practice sessions, but well, you guys saw the pattern were bowling on. That changes things. 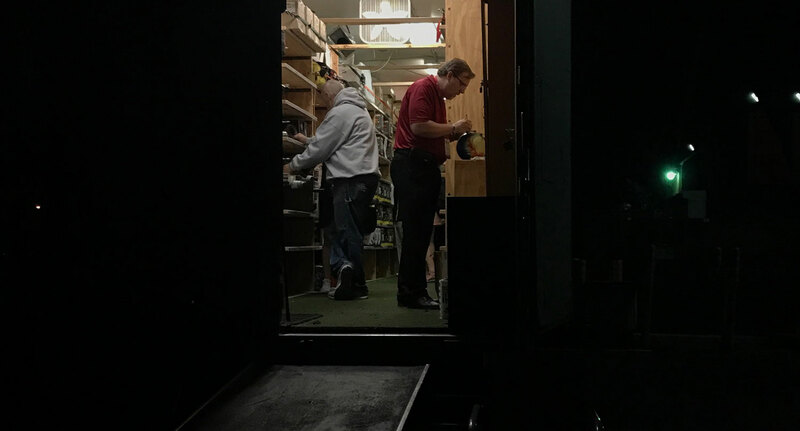 The Storm reps decided to get every Storm and Roto Grip staffer together to go over a few things before the tournament starts up. 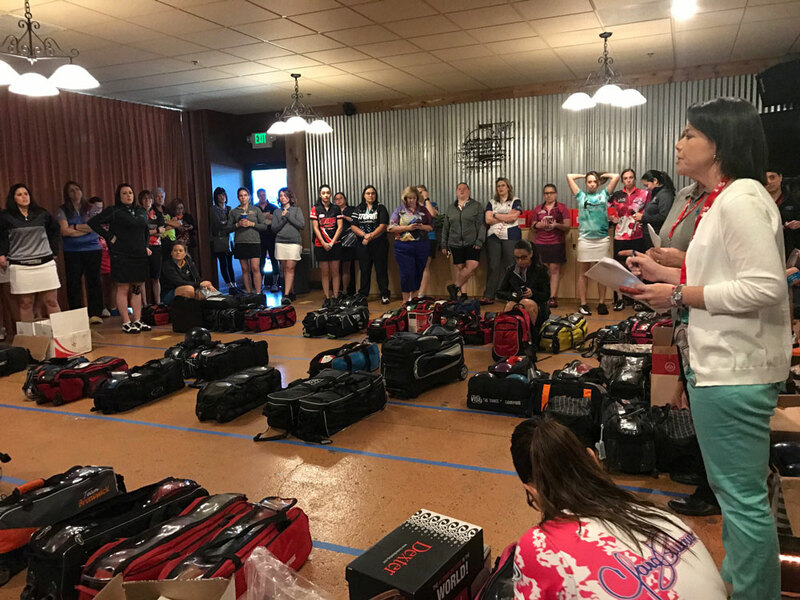 Before each and every PWBA event and round we have Roll-Call. This is where we go over the format and rules and discuss anything else that may be important before heading to the lanes to get started. Wow, that was a hard block. The lanes are not easy!! I’m already up against the ball return on the right lane and having trouble controlling what my ball is doing. This afternoon we will bowl 6 more games without are oil. This should be interesting! I guess some people eat dinner at 5, so maybe early dinner? Work out some surfaces for the next block as well as go over what happened block one and come up with a few different options for a game plan for the next 6 games. Today was one of the hardest days of bowling I have ever faced. I CAN’T WAIT TO DO IT ALL AGAIN TOMORROW! After a quick meeting with the Storm reps, we decide to drill another ball that will hopefully help me through transition and clean up some of those disaster games. We decide on a Hy-Road, hopefully it does the trick. 10:30 PM – Now here’s the fun part. Its 10:30 at night, I haven’t eaten since lunch and I’m starving, but what are my options at this time? Do I really want to eat anything heavy this late? Plus, we have to be back at the bowl in less than 9 hours! I decide to grab something quick that I can take back to the room with me, but it definitely wasn’t healthy so let’s just not talk about it!! 11 PM – Shower and get ready for bed. 11:20 PM – Finally, time to lie down! It’s been a really long day, and I’m hoping for tomorrow to be another long day as well. As tired as I am, after a day like today, it’s going to be rough to turn the brain off and get to sleep. So many thoughts going through my head about what worked, what didn’t work and what I will do tomorrow. So I’m going to write some things down in my notes and then try to read a little, hopefully that will help! I had a hard time falling asleep last night. Ended up getting under 5 hours on and off. Definitely going to need some coffee on the way to the Bowl today! I am going to need some braid power today! Now I have a half hour to get the new ball worked out, set up my surfaces and get all taped up and ready to go. That was a disaster! The pattern today played so hard, even harder then yesterday. On top of that, I was fighting some physical issues that come along with being uncomfortable and trying to force the ball to do what I want it to do. I was the cut going into the last game, and I struck one time, ONCE, uno… that is it, very frustrating! My roommate (Tannya Roumimper) made the cut, so I go back to the hotel to change and then come back and watch her bowl. Unfortunately, she leaves this round just as frustrated as I was the round before. Now we have to figure out how to get 25 bowling balls into this tiny car, while still leaving room for our suitcases (which aren’t small)! Success – This was a fun game of Tetris! Usually Saturday night is for Pro-Am’s, but we are not scheduled for this week, so we have the night off. I love doing Pro-Am’s and meeting new people everywhere we go, however, with the way bowling this morning went, I am perfectly fine not touching a bowling ball tonight! Instead this slot will be filled with a much needed gym session which will hopefully help me let out some of my aggravation! The best food to erase a bad day on the lanes – SUSHI, my favorite! After dinner we found a little area with shops and coffee places. We spent some time in a Barns and Noble scoping out new books for the rest of the season. Given that most of our season is spent traveling from place to place, having a good book is a must! As for the rest of the weekend, we will be starting the Storm Spirit Tour tomorrow and will be staying out here in California for the rest of the week, going straight to Sacramento for PWBA stop #2. Tomorrow we will be doing Clinic at Double Decker Lanes, the center we just finished bowing at, and then will be traveling south of San Francisco to do some more clinics as well as some fun mini tournaments and meet and greets. I’m very excited to get to meet and work with everyone who will be coming out to these events. Until the PWBA Tour, I have not bowled in California before, so exploring this new territory and meeting new people is always fun for me! Amazing… getting to bowl and sightsee…!! !Thanks for sharing Danielle!!! Great! Next time you are in Japan (our home country), please up photos. We are big fan of Danielle! !